There is an undercurrent in all things mothering today that really worries me. There seems to be this push for keeping a lid on all things mothering, to keep things mellow, to keep things ‘safe’, to keep things mediocre, to stem discussion. A blind acceptance if you like, that whatever a mother does, doesn’t really matter because she’s doing her best, so hush you and your big voice. The ‘mummy wars’, ‘mum shaming’, ‘fed is best’ and other such campaigns and slogans are the biggest and most obvious pieces of evidence of this overwhelming push to perpetuate the myth that the choices we make as mothers don’t really matter. Mothers and mothering may not be valued highly by society or indeed by some mothers themselves but this does not make their work, their impact and their legacy any less profound. I am passionate about all things mothering. I take great pride and put a huge amount of time and energy into my mothering and I strongly believe that as a passionate mother, who is passionate about mothering, it is my role to help set some fire in other mother’s bellies or stoke the embers of fires on slow burn. I have been told on a few occasions now, that I am nothing but another little, insignificant ‘mummy blogger’. 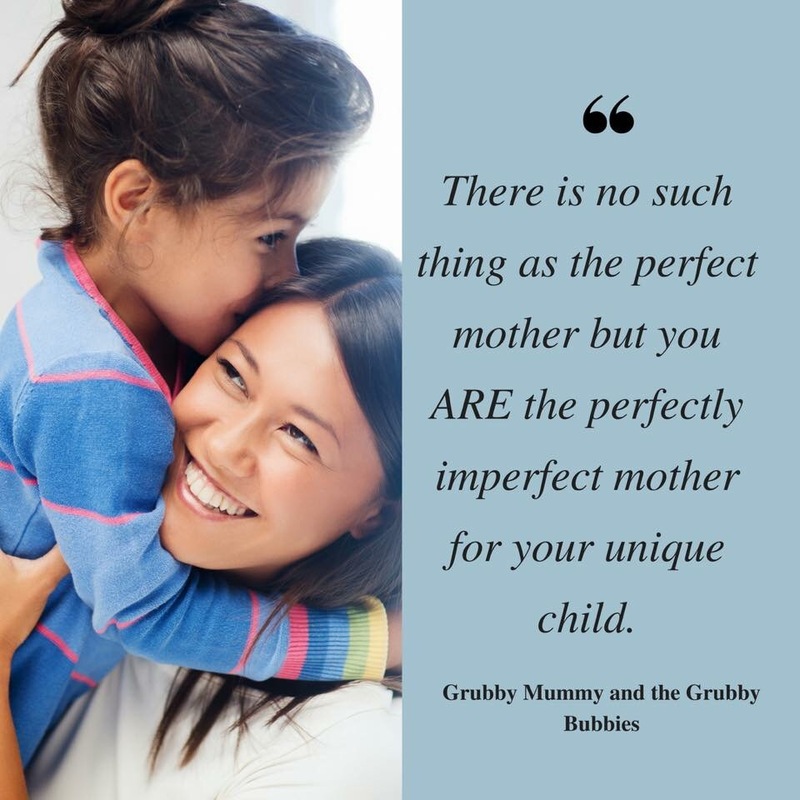 The term ‘mummy’ before blogger is used derogatively – as though being a ‘mummy’ makes my writing somehow inferior or unimportant or unworthy fluff, as if whatever a ‘mummy’ may have to say is not worthy of respect. 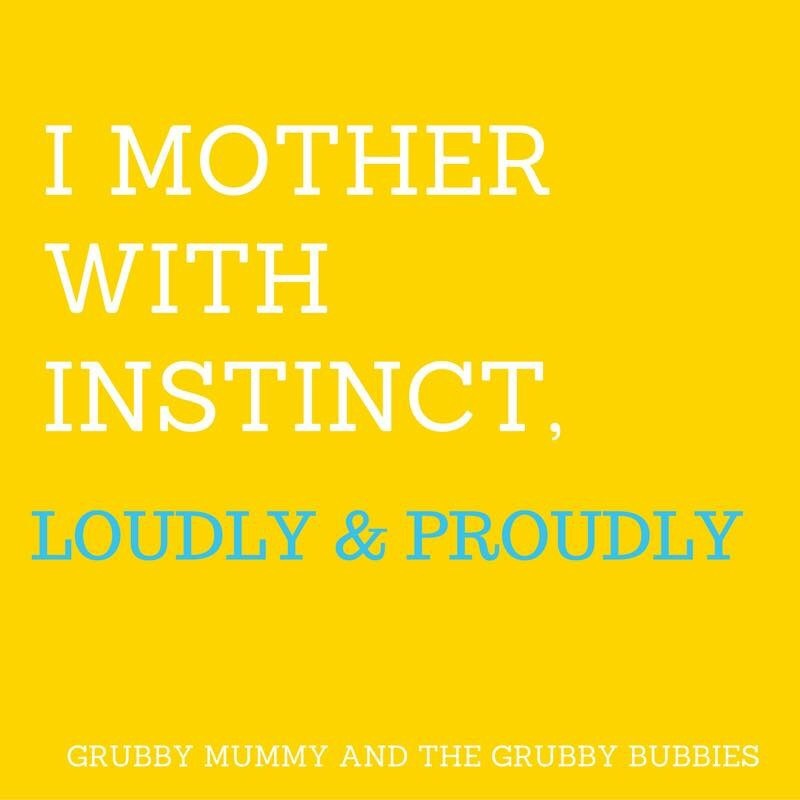 I am a loud and proud ‘mummy blogger’ who aims to write intelligent, thought provoking articles to reach other mothers who are currently on their mothering journey and benefit from the support, ideas and questions I raise in their setting. I don’t need to quieten down my passion about the way I do things for fear of upsetting other mothers. One feature in most mother’s journey is vulnerability. Another feature is uncertainty. The blind acceptance model of ‘whatever you do is just fine’ is horseshit in my mind. We all come to parenting with preconceived ideas, our own childhood experiences, family situation, personalities and beliefs. Each child is born into a unique family, with their own unique personality, needs and challenges. There is no one size fits all approach to mothering but at the same time, it is ridiculous to assume that a mother will not grow and learn throughout her journey. She does not live in a vacuum. If all she is surrounded with is the messages that what she does, doesn’t really matter, how can we ever hope to do better than mediocre? Yes, she will no doubt be doing her best, just as we all are, with the knowledge and resources she has at the time, but does that mean that maybe, just maybe, there may be ways and means to improve as she travels along her journey? I honestly believe there always is. If she is only ever met with walls shutting down passionate conversation, if she only ever gets to read weak as piss articles of fluff, if she never has one single view of hers even slightly challenged, how will she ever grow and become all she could be as a mother? Becoming all she can be as a mother will look vastly different for each and every one of us. I am not trying to say we should all strive for any one ultimate image of mothering. THAT would be disrespectful. We are not drones, we are not robots, we are not stuck with the program we are wired with that society and culture dictates. It is no coincidence that the loudest voices in the campaign to shut down debate and questions come from the camps who stand to lose the most if attitudes did shift. In today’s society, a mother’s instinct and ability to trust it and her baby is shunned and mocked on so many levels and yet, a mother who is encouraged to listen to her gut and watch her baby to work out whether the path they are on looks and most importantly FEELS right, would save so much heartache. And yet, the mother who breastfeeds on demand, with no regard for birthdays, the mother who answers her baby’s cries unquestioningly, who holds her baby to sleep, who cosleeps or bedshares will need to battle her way through mainstream society and its misguided disdain for her efforts and her work. A mother who chooses to mother through instinct and follows her baby is not a martyr. She is not setting women’s right back 50 years, she is not someone who sees herself as in anyway superior or inferior to her peers. SHE is nurturing her child in the way that feels right to her. Her nurturing may seem selfless or even a ridiculous waste of time to the outside world but the mother who has the courage and support she needs to nurture is mindful of her power. SHE has great power and influence. Mothers are of infinite value to our society and their own belief in their own impact on their children’s lives and their ability to grow and learn on their mothering journey is central to breaking out of this miserable mellow mediocrity that currently pervades motherhood. Mothers who have found your inner fire– it’s up to us to raise our voices and speak of our learnings and the journey yet to come. It’s up to us to place mothering and mothers higher on the mantle. To give this role the respect and honour it deserves. No more mediocrity, no more blind acceptance or silencing of debate. We can and should do better as a society. We owe it to mothers and the future generations to come.